As a responsible employer, you understand the importance of keeping your workplace free from harassment. Not only are incidents of harassment deeply upsetting to the affected employee(s); they can also lower productivity and morale, and even lead to costly lawsuits. But maintaining a harassment-free workplace can be more challenging than it seems, for a number of reasons. First, harassment comes in many forms. Second, a harassed employee isn’t always forthcoming with a complaint. And finally, the harasser is not always an employee who can be fired for inappropriate behavior. That’s right… harassment can come from anyone with whom your employees interact as part of their job. As an employer, what can you do to help prevent this type of threat from the outside? And what should you do if it happens anyway? The stereotypical harassment scenario is often portrayed like this: An older male boss makes advances toward a young female in a subordinate role. He promises her that accepting those advances will be good for her career. But this is a narrow and outdated view of harassment. Today, workplace harassment includes any hostile behavior toward a person based on gender, race, color, religion, national origin, age, disability or any other legally protected characteristic. And harassment isn’t always physical. It can occur in writing, by telephone, by email, via the Internet or any other means of communication. Also, rank or authority doesn’t matter when defining harassment. Illegal conduct can be committed by an employee against another employee, by a manager against a subordinate, by a subordinate employee against a manager, or by a manager against another manager. Harassment can also come from a non-employee, such as a customer, vendor or independent contractor. Not only are incidents of harassment deeply upsetting to the affected employee(s); they can also lower productivity and morale, and even lead to costly lawsuits. A customer flirts constantly with a salesperson on your staff, making suggestive comments and asking inappropriate personal questions. The vendor who stocks your coffee and snack machines repeatedly makes offensive religious or racial jokes in the company break room. 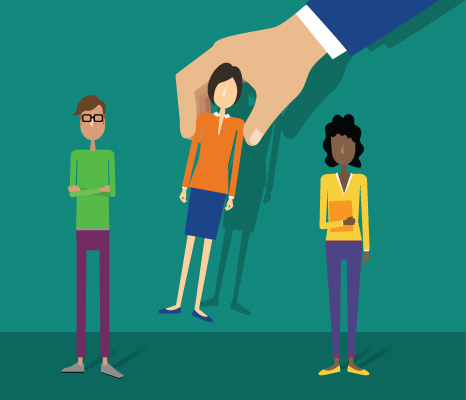 Awareness and action are two essential components of a harassment-free workplace. 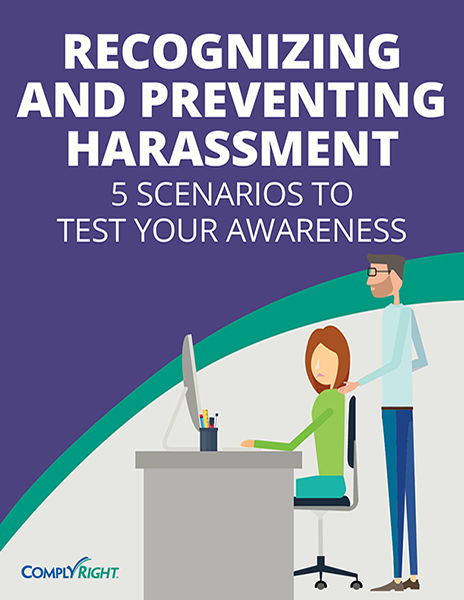 As part of regular harassment training, address the issue of third-party harassment with employees and provide specific examples such as the ones mentioned above. Making employees aware that these types of situations constitute harassment will help them recognize illegal behavior no matter where it comes from. 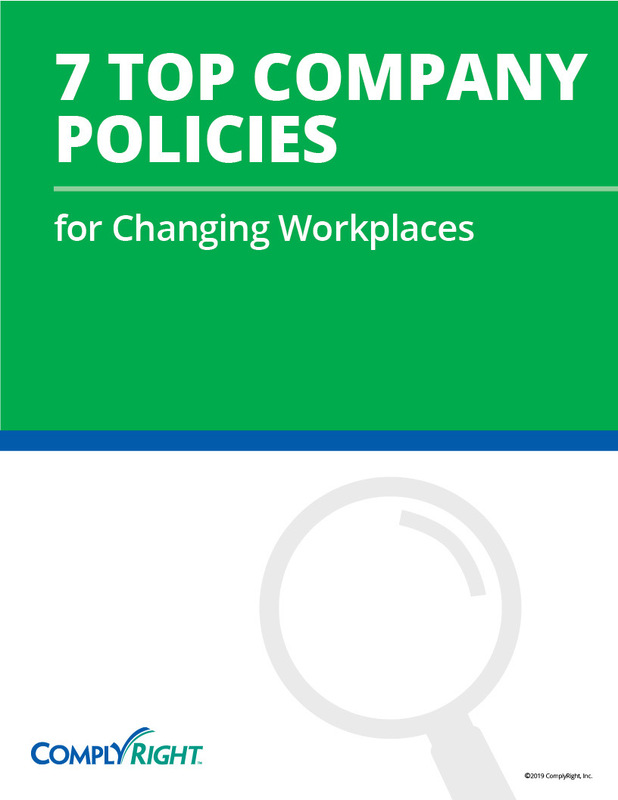 You also should encourage employees to voice their concerns immediately.